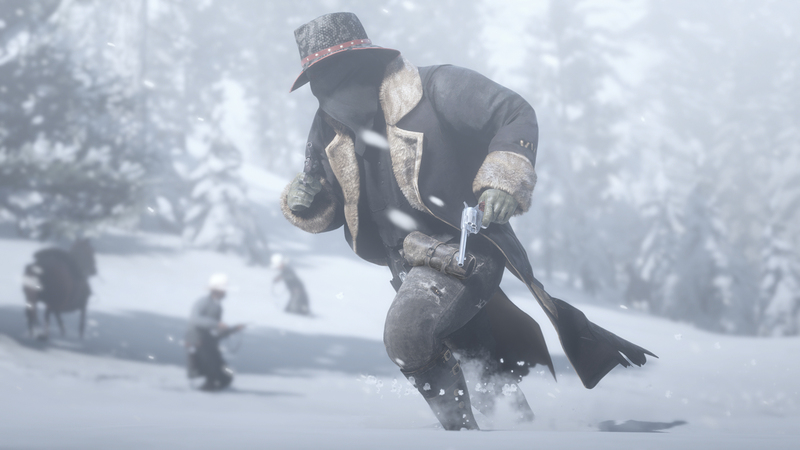 Today’s update in Red Dead Online brings the new Showdown mode, ‘Up In Smoke’ along with new ways to earn 30% more XP and new Limited items added to the clothing store. 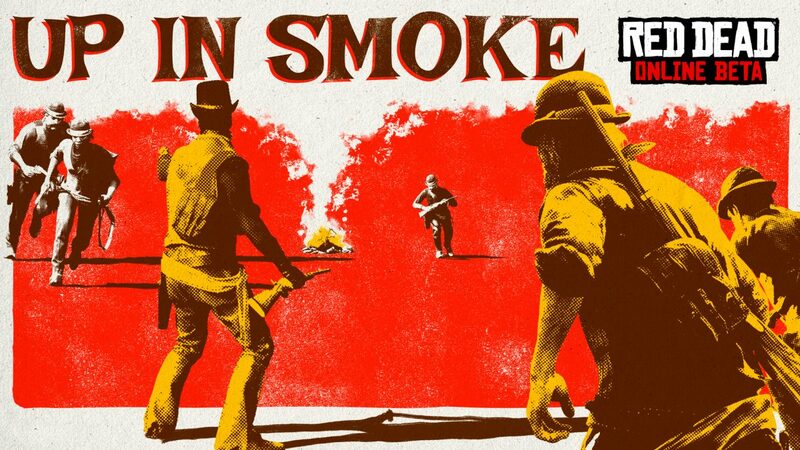 ‘Destroy the enemy camp at all costs in Up In Smoke, the latest Showdown Mode added to the Red Dead Online Beta today. All players start out with an explosive package and each successful delivery to the opposing team’s base will detonate a piece of their camp. Deliver all of your packages and raze the competition’s base to the ground to claim victory. You can also earn an extra 30% XP on all Ability Cards.